The Zombies return to The Playhouse after a sold-out show in 2017! 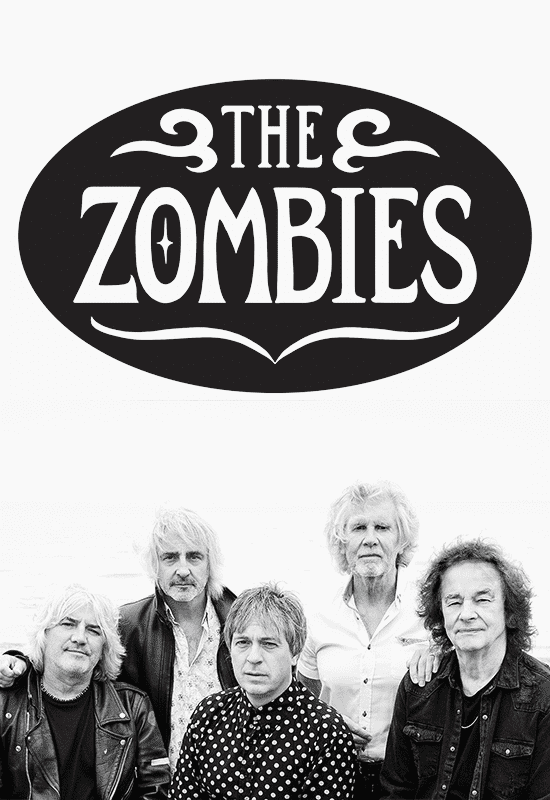 Recent Rock & Roll Hall of Fame inductees, The Zombies are known for the 60s hits “She’s Not There,” “Tell Her No” and “Time of the Season.” The band is led by founding members Colin Blunstone (vocals) and Rod Argent (keyboards). AllShows.com VIP Party Pass available! Includes priority parking and free house wine and beer from 6:30 – 7pm! Available for $25 by calling the box office (203) 438-5795!